Right in the heart of Dresden, on the edge of the Great Garden, is an car assembly plant which is different from any other in the world. In Volkswagen’s “Transparent Manufactory”, the complete production process is staged as a public performance for the interested visitor. 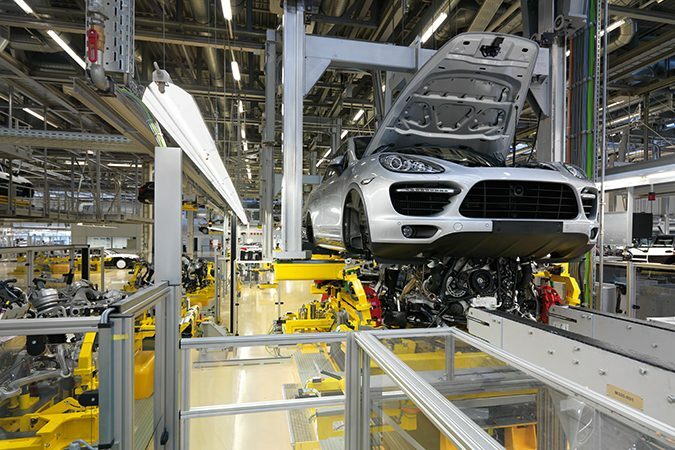 From 2001 to 2016, workers in white coats put together the Phaeton luxury car in a production line that looks so clean that you could almost eat off the wooden floor. A new model will enter production in 2017. Cultural events are held regularly in the foyer and the in-house restaurant is a popular meeting place. 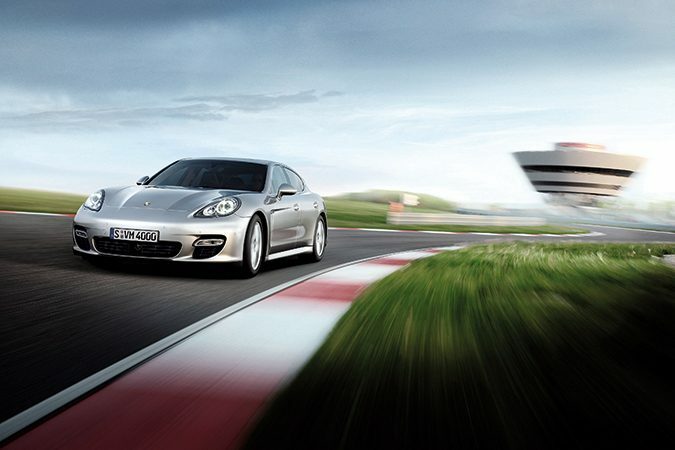 The dream of driving a Porsche can easily become a reality at Porsche’s ever-growing Leipzig factory where 2 out of 3 Porsche cars are made today. Visitors can pilot or co-pilot the legendary vehicles either on the 3.7 km FIS-certified test track, replicating ten challenging corners of world-famous racing tracks, or on the 6 km off-road course. 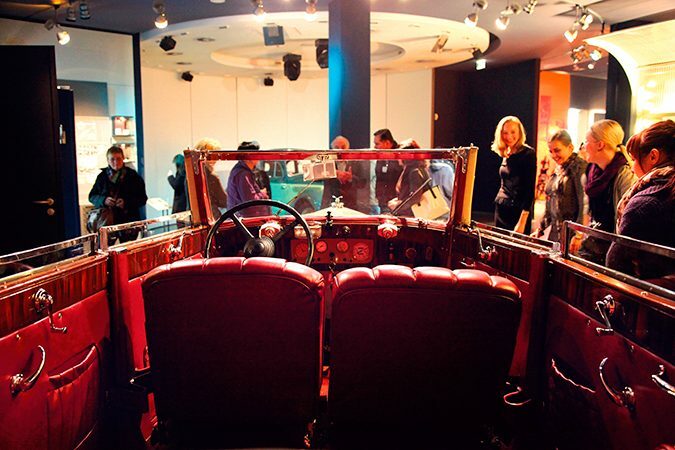 The former is situated right next to the diamond-shaped entrance building which is used all year round for events and is full of museum cars. 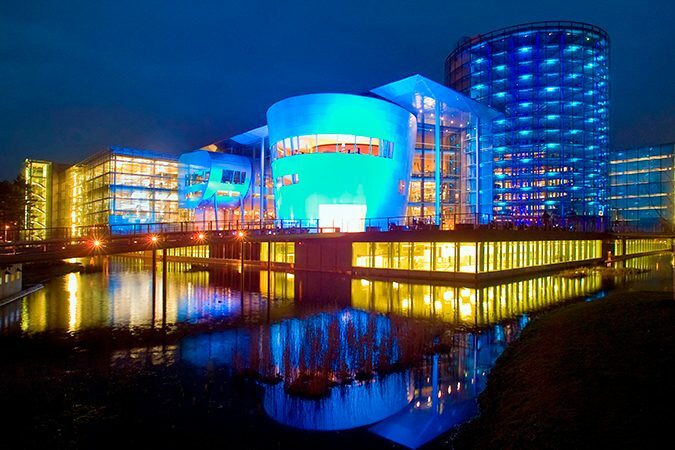 Not only it’s resemblance to an UFO makes a visit to Porsche Leipzig an extraterrestrial experience. When brilliant car engineer but lousy businessman August Horch was forced to leave his own company in 1909, which continued to make the best-selling luxury cars in Germany until 1945, he instantly founded a new company and erected a factory right next to the existing Horch production site in Zwickau. After intervention from the Horch lawyers, August Horch renamed the new company “Audi”, the Latin translation of his surname. In the early 1930s, the Saxon car manufacturers Horch, Audi, Wanderer and DKW were united to form Auto Union, using four interwoven rings as the new company logo. After World War II, Auto Union, was re-established in West Germany. 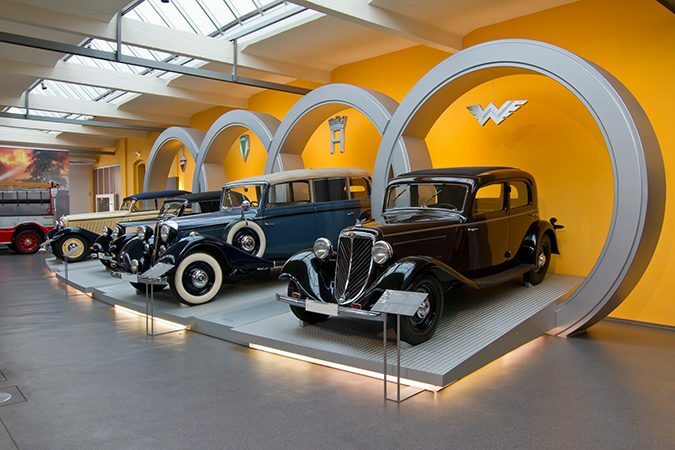 The former Audi factory in Zwickau kept making cars until 1991 when it was turned into a museum showing the pre-war history of the Auto Union brands as well as models and prototypes 1945 onwards. August Horch’s director’s office and his villa on the premises can also be visited. High above the heads of visitors, car bodies are being transported past the desks of managers, designers and engineers on their way from one production area to another. Everything at BMW’s Leipzig plant comes together in Zaha Hadid’s central building which won many architectural awards when the factory opened in 2005. The decision for Leipzig had been based on the city’s ideal infrastructure and the availability of highly-skilled labor. Since the plant is one of the most modern and sustainable car factories in the world, it not only produces the 1-series but also all BMW models with electric powertrains.